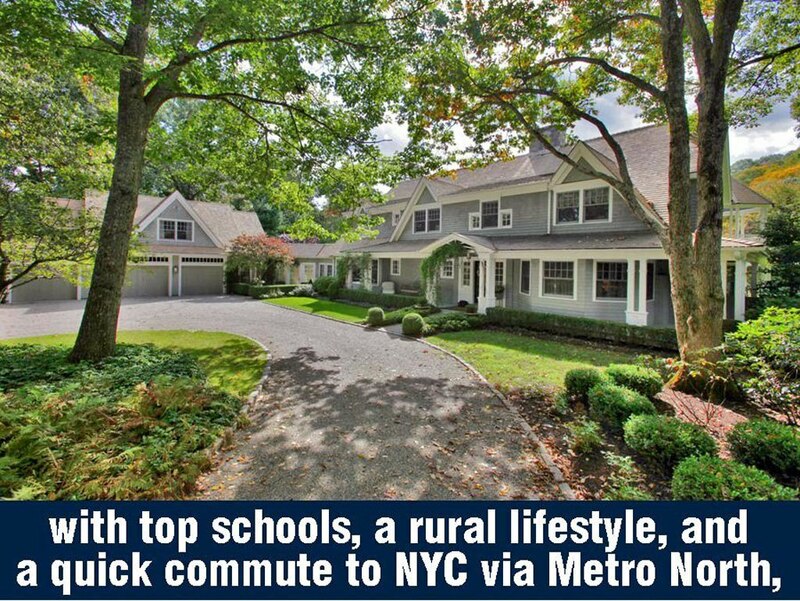 Located within quick and easy commuting distance to New York City via Metro-North Train, I-95, or the Merritt Parkway, and set on the west branch of the Saugatuck River in picturesque, Weston, Connecticut, known for it’s top-ranked schools, and rural, old-fashion values and lifestyle, this property is part of a coveted, private, luxury cul-de-sac. 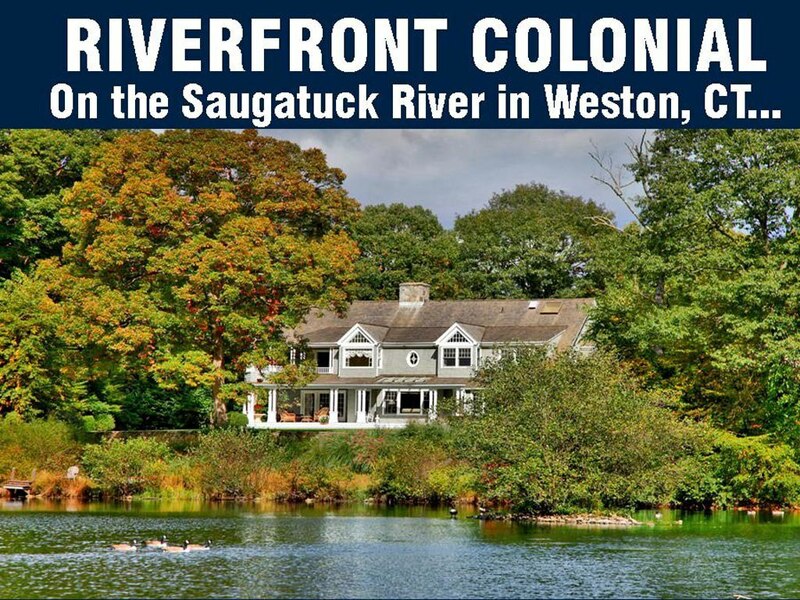 Located within quick and easy commuting distance to New York City via Metro-North Train, I-95, or the Merritt Parkway, and set on the west branch of the Saugatuck River in picturesque, Weston, Connecticut, known for its top-ranked schools, and rural, old-fashion values and lifestyle, this property is part of a coveted, private, luxury cul-de-sac.Set on almost three acres of manicured park-like property, this unique residence is only four minutes to the Schools, three to the Weston Center and eight to the Merritt Parkway. 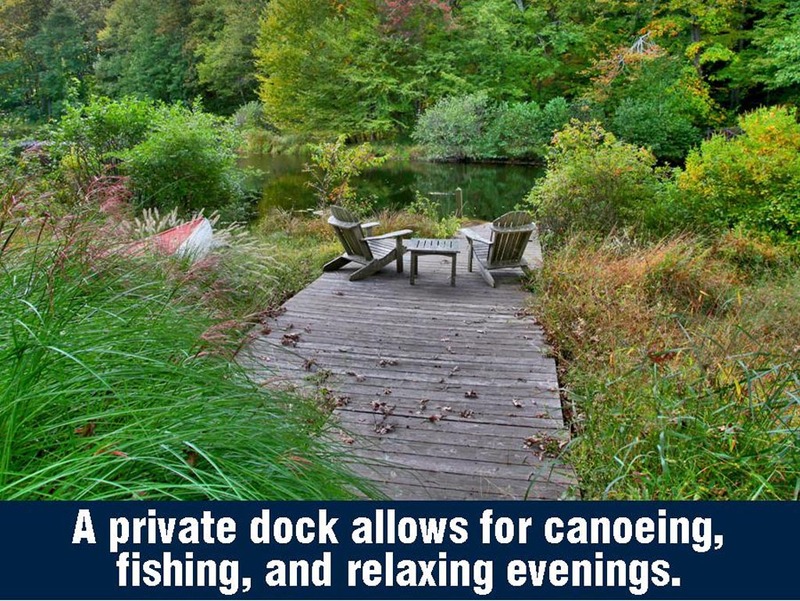 From your own private dock, relax in Adirondack chairs and watch the wildlife, or go canoeing, kayaking, fishing, swimming or ice-skating. 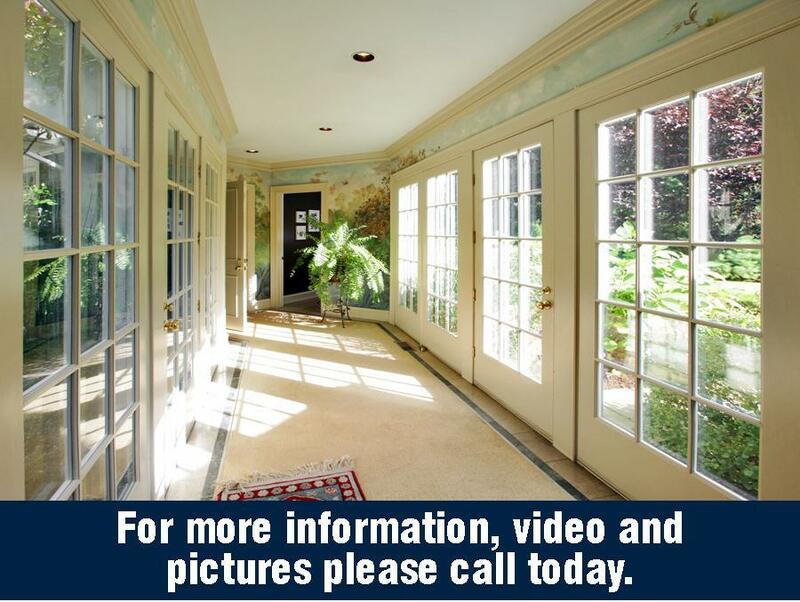 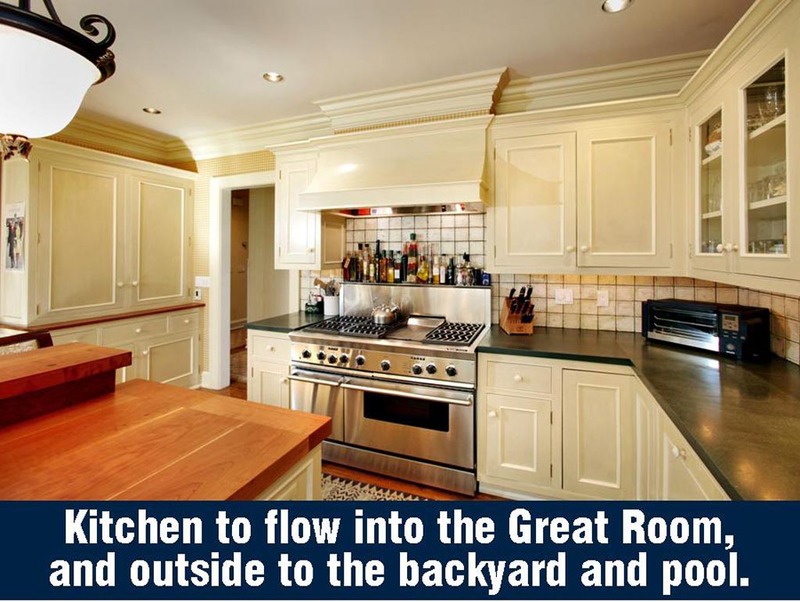 Designed and built by famed architect Michael Greenberg. 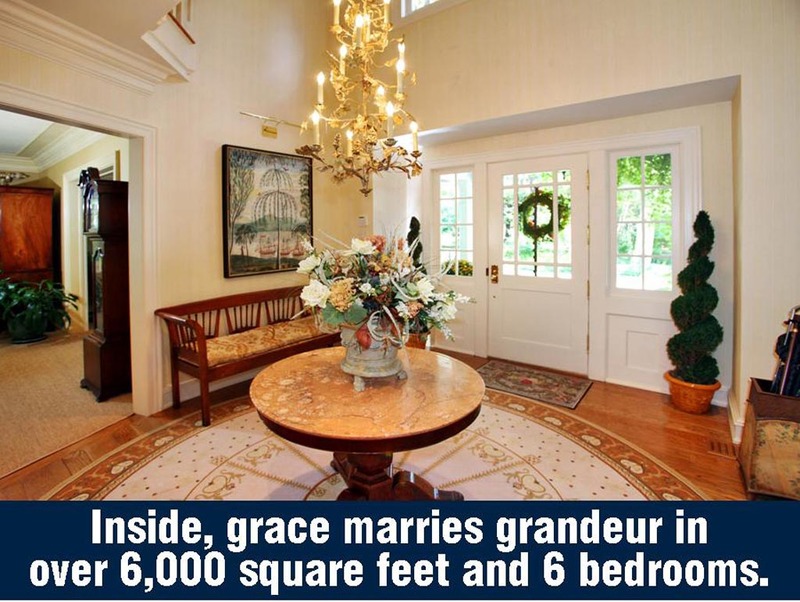 INSIDE, graciousness marries grandeur, with over 6,000 square feet and six bedrooms including possible nanny and guest suites, plus a finished basement, and a floor plan that flows with an ease and subtlety epitomized by the seamless partnering and open flow of a magnificent Kitchen and adjoining Great Room. 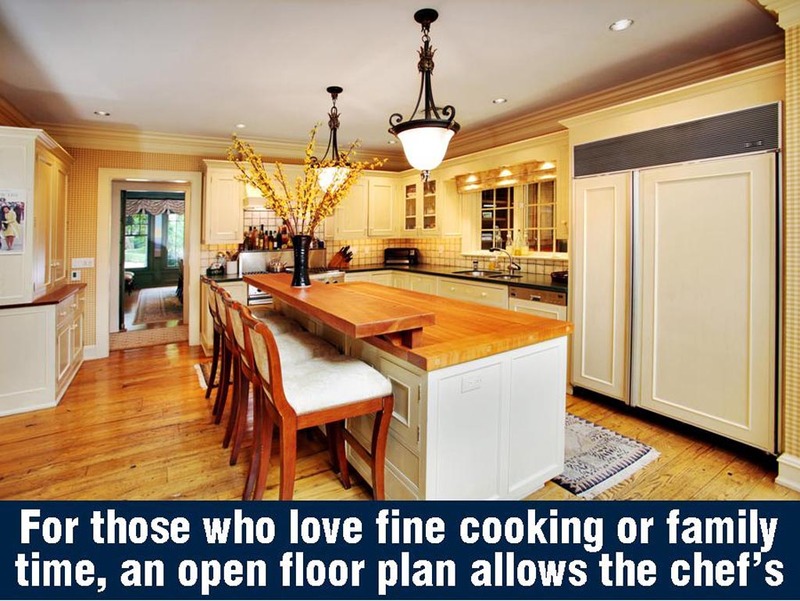 A chef’s dream of unrivaled design, the Kitchen ignites creativity in those with a love for fine cooking and memorable entertaining. 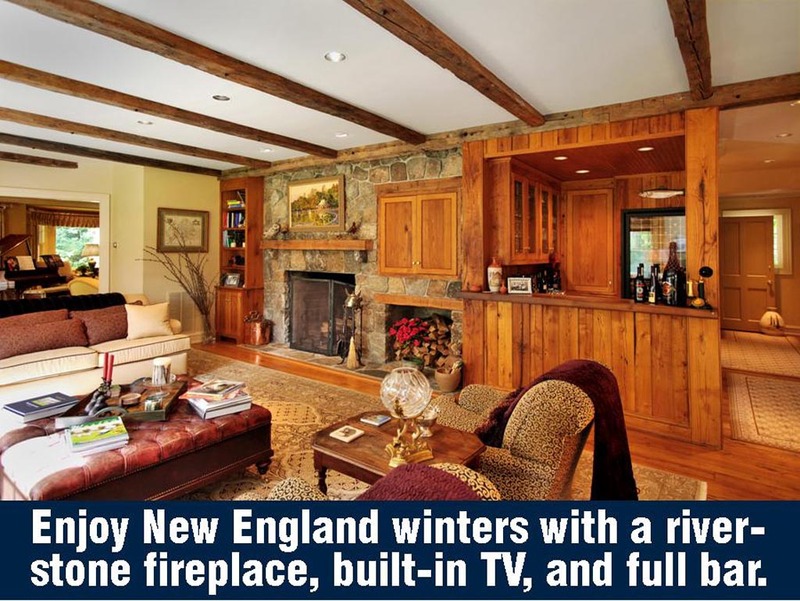 The comfortable Great Room is clearly the heart of the home … with fireplace, hidden television, convenient doors to the backyard and sitting porch, and a full bar (with quick and easy access to refrigerated storage for over 100 bottles of wine). 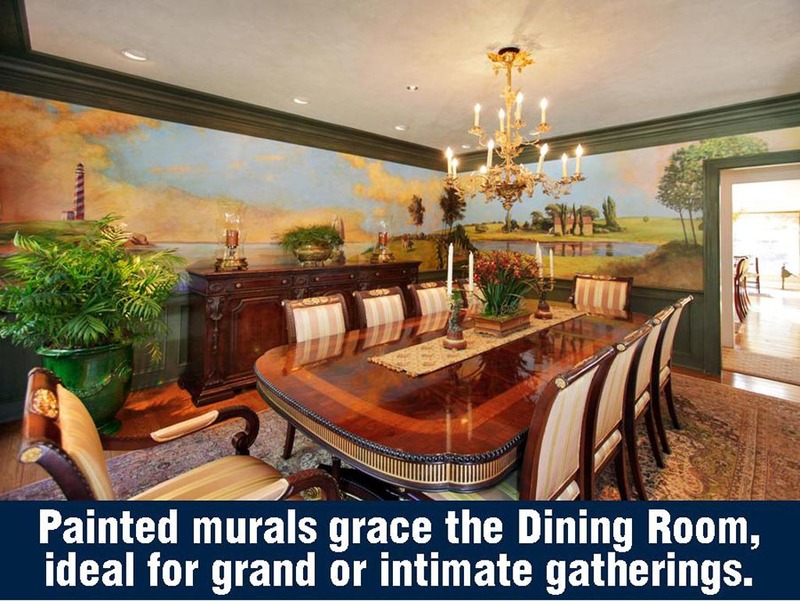 With hand-painted murals, the Dining Room is as perfectly suited for formal entertaining as it is for casual dinner parties. 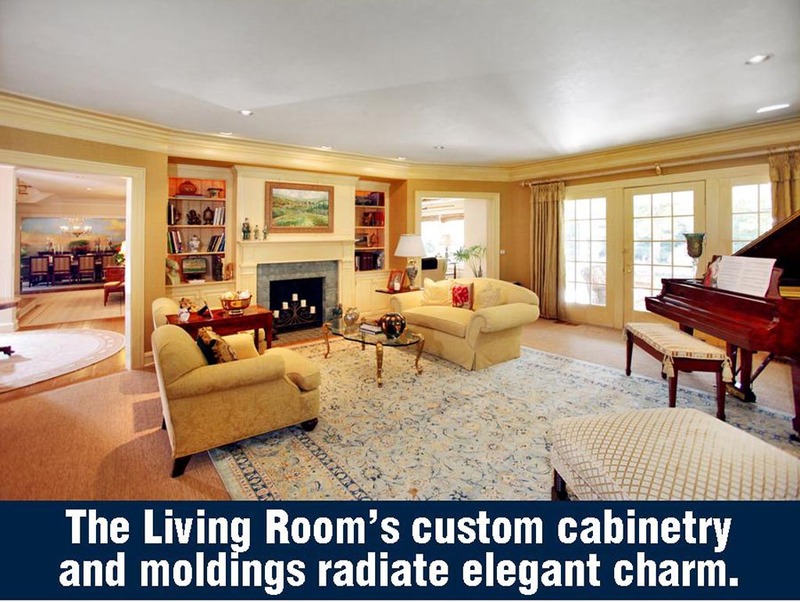 With ornate moldings and built-in, hand-crafted custom cabinetry throughout, this home is equally as well-suited for elegant entertaining as it is for casual and daily family living. 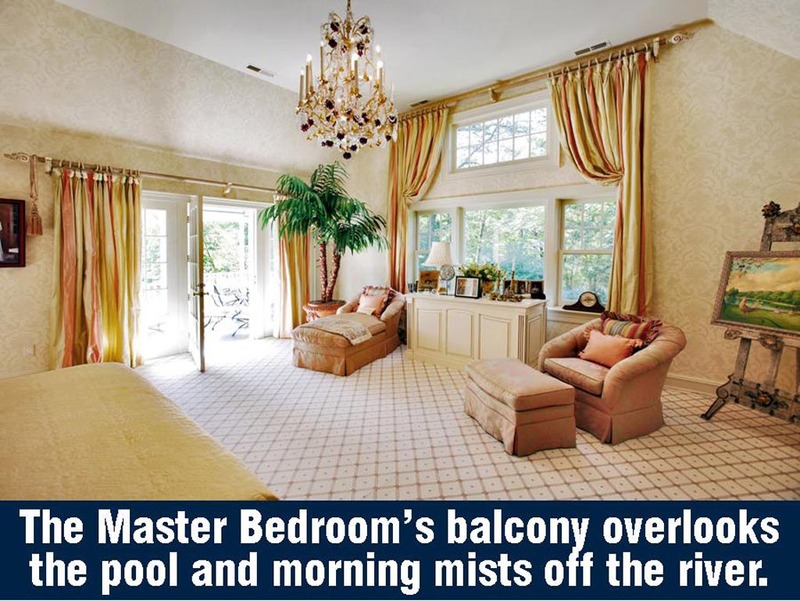 A Library or “Home Office for Two” which opens to the terrace is oriented around picture windows with panoramic vistas of the grounds, pool and spa, gazebo and river. 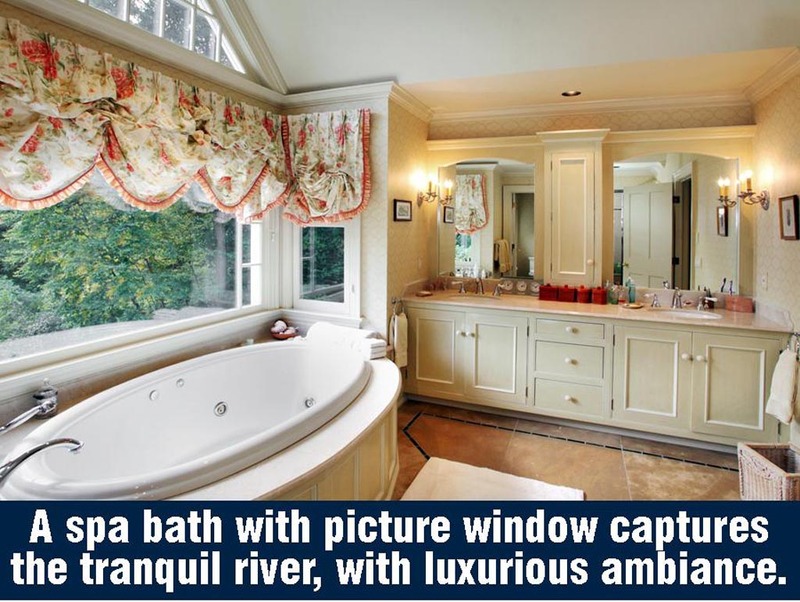 A separate wardrobe room, and a luxurious marble spa bath with spacious steam shower enclosed by frameless glass and relaxing soaking tub centered below an expansive picture window overlooking tranquilizing river views complete this abode of luxury and comfort. 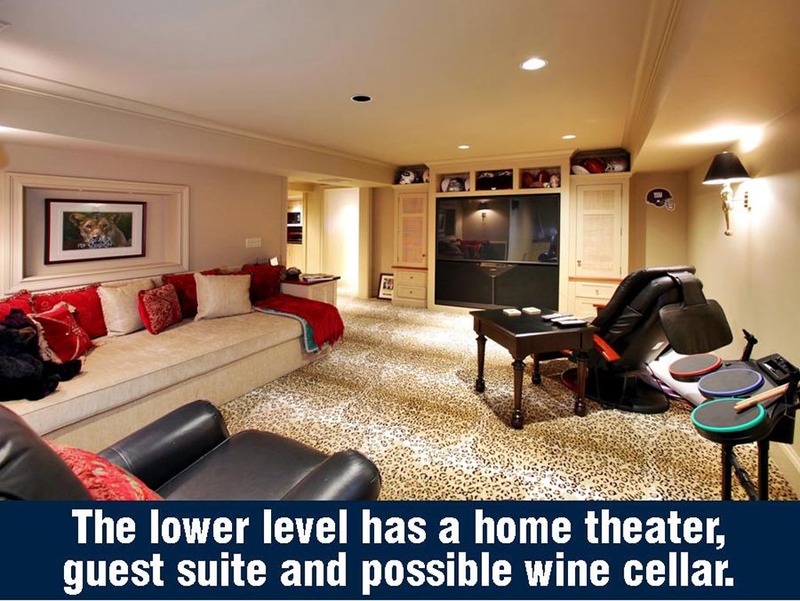 The LOWER LEVEL includes an authentic Home Theatre and possible wine cellar. 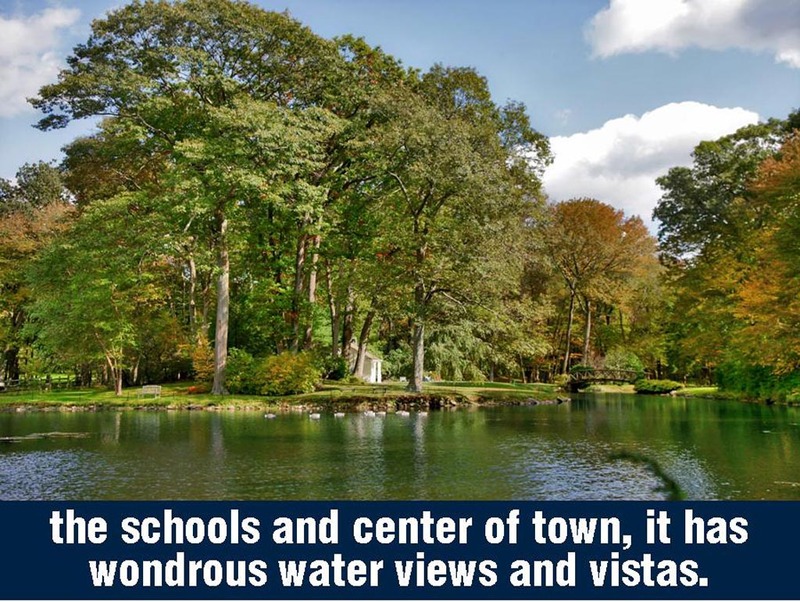 Imagine yourself enjoying secluded waterfront living, the great schools and lifestyle of picturesque Weston, Connecticut and a quick and convenient commute….